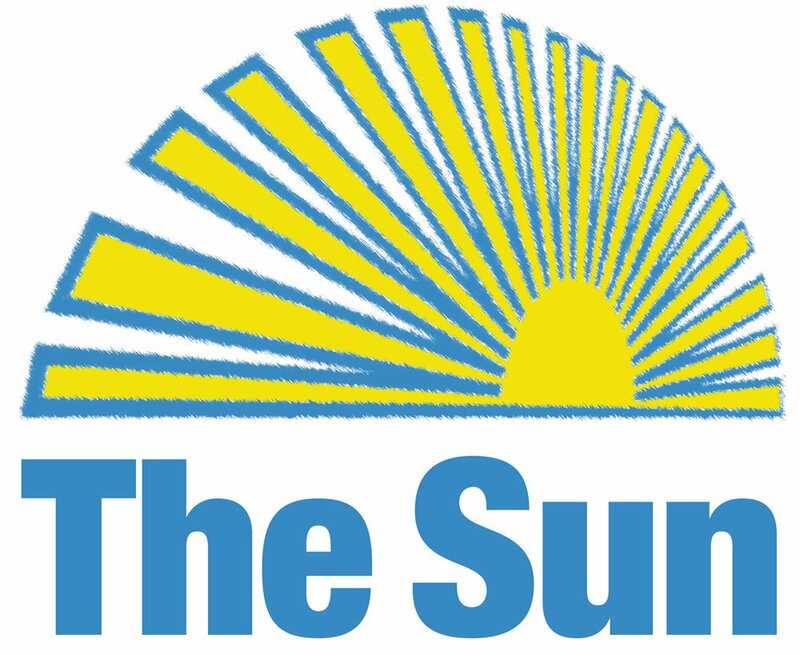 The Sun is a weekly newspaper that covers the Hummelstown, Hershey and Palmyra areas. The paper goes to press on Wednesday. Online subscribers receive the paper Wednesday night. Most print subscribers receive the paper on Thursday. Areas only full color weekly newspaper. 30,000 readers each week – Expanding to the Palmyra Area! Breaking news and want to reach us fast? Email news@thesunontheweb.com or call 566-3251.